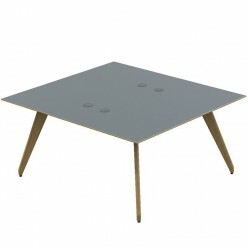 10 MFC finishes for the tops and 10 Veneer finishes for the legs. 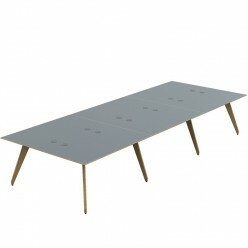 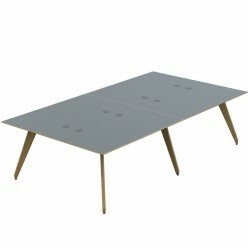 Double sided bench desks with stylised veneer legs. 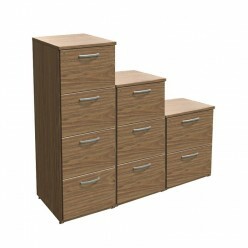 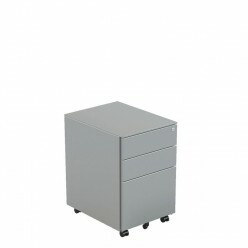 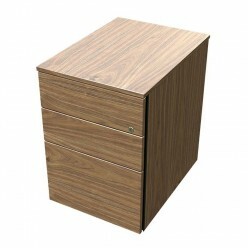 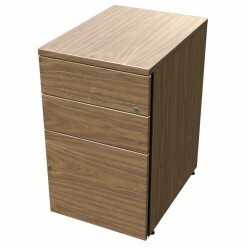 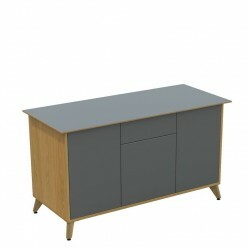 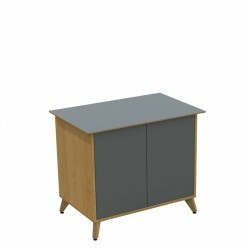 Matching MFC pedestals as a desk high or a mobile under desk storage.